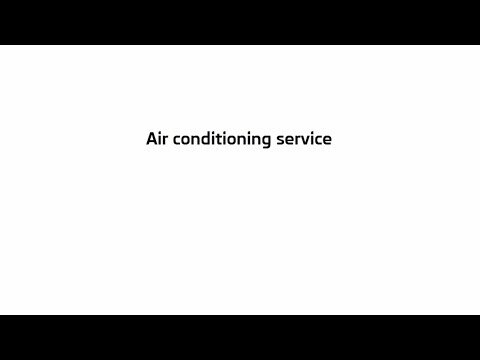 All vehicles fitted with air-conditioning require an air-con service every 2 years. This includes a system cleanse which stops the air-con smell due to bacteria build up. Air-conditioning is not just for the summer months. It keeps the vehicle condensation free in the winter months, thus demisting the vehicle quickly. Here at Willis Motor Company we recommend that your air-conditioning is cleansed annually to keep it healthy for you and your car. Book your vehicle in for its air-conditioning service from £ 88.13 inc vat Parts and Labour.